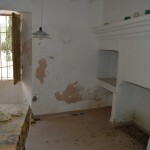 AM101 – Large house for renovation in the center of ‘Valle de Abdalajis “. 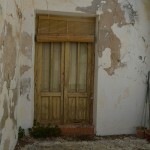 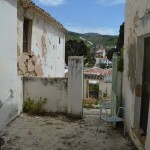 Large house for renovation in the center of ‘Valle de Abdalajis “. 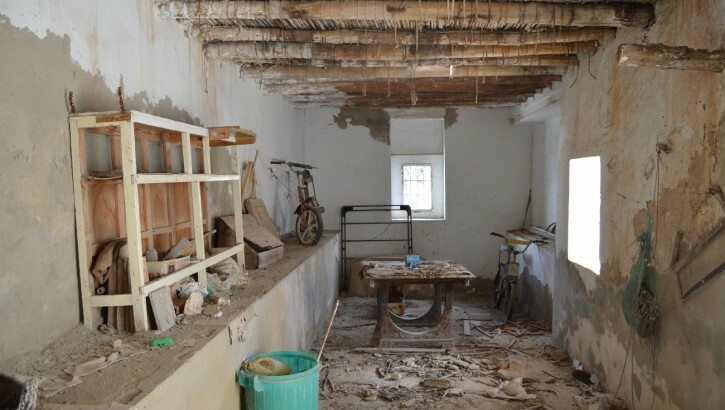 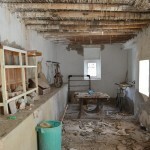 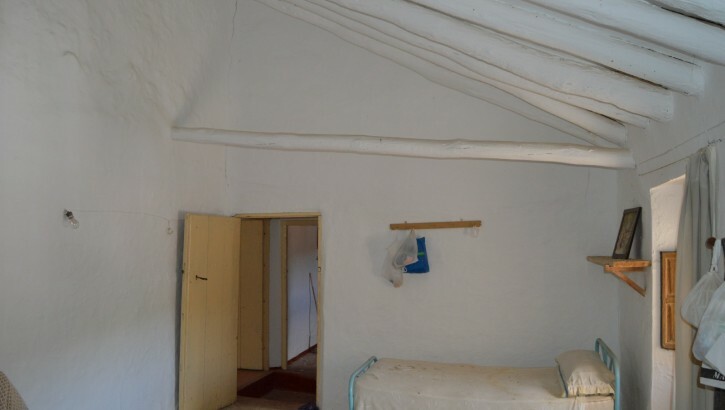 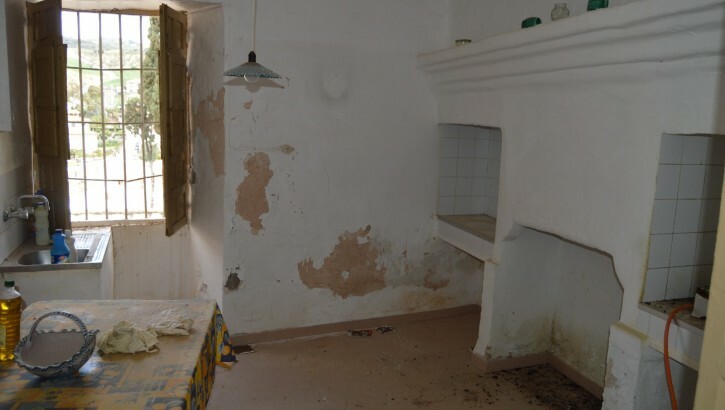 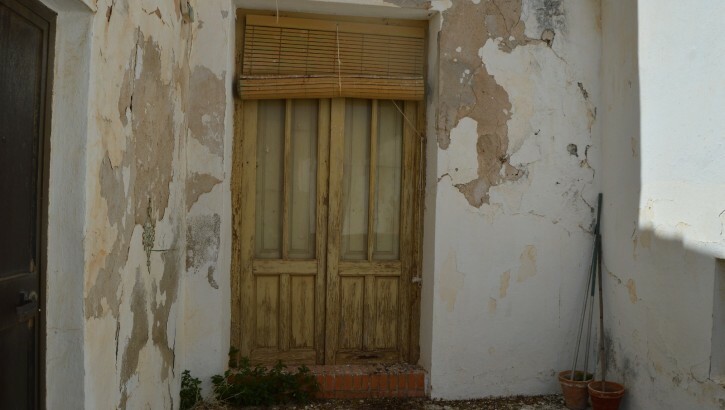 This large house with a floor area of 294m2 spread over two floors needs to be renovated. 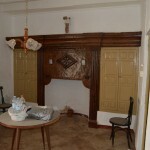 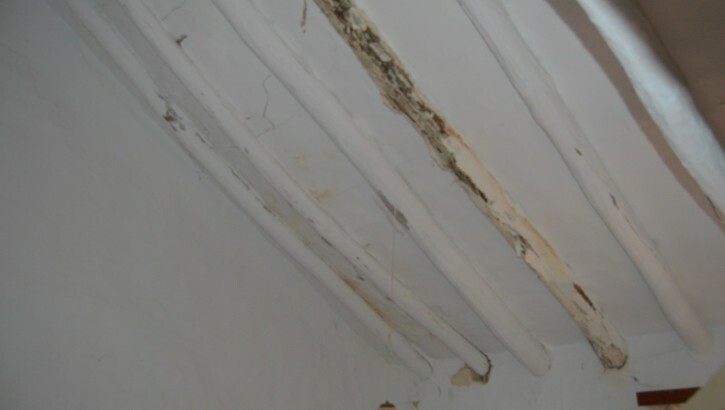 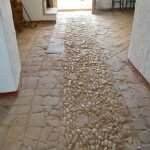 In the property are many old characteristic elements present that can be reused in the renovation. 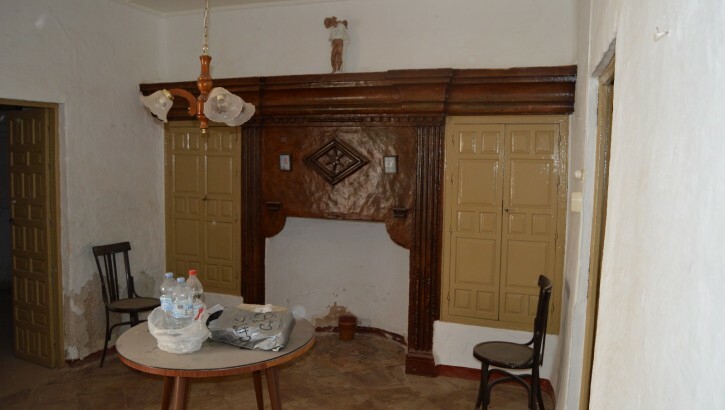 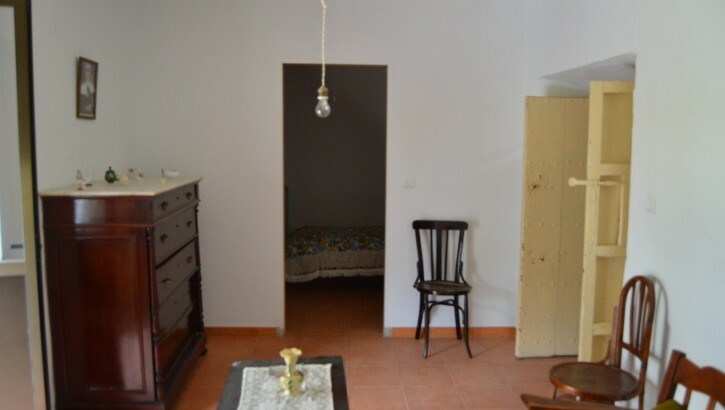 Including the old floor, wooden doors that are more than two meters high, beamed ceilings, and more. 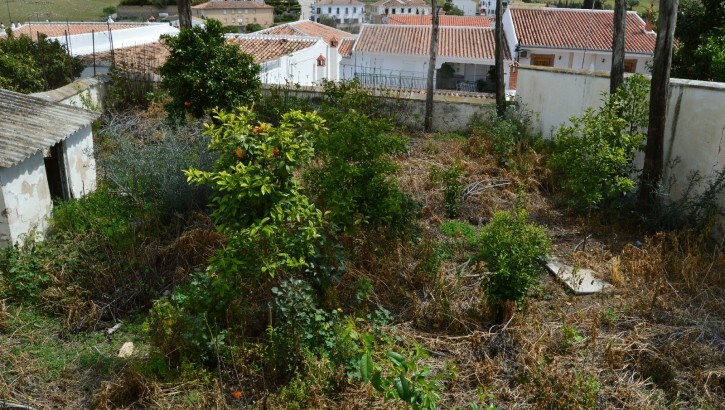 Also, there is the possibility to build a 3rd floor on this property. 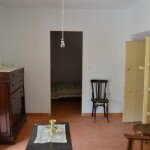 It is easy to create 8/10 en-suite bedrooms, large living room, kitchen and storage areas. 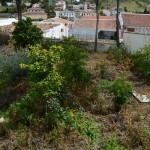 At the rear there is a large terrace with an attached garden with trees where placing a pool indicates no problem. 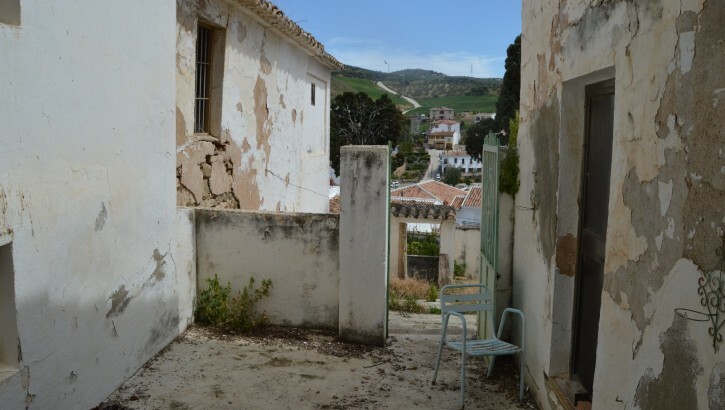 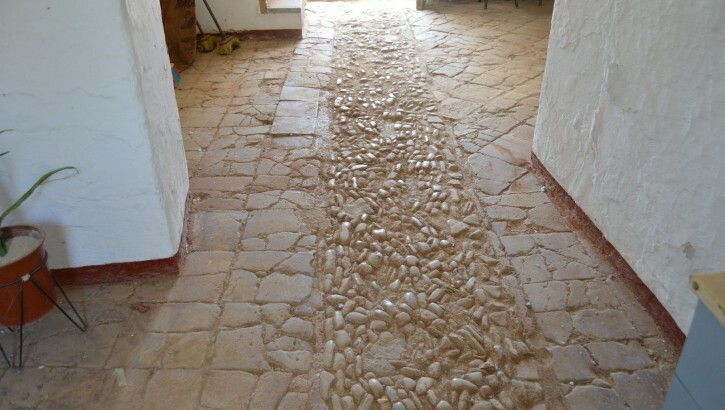 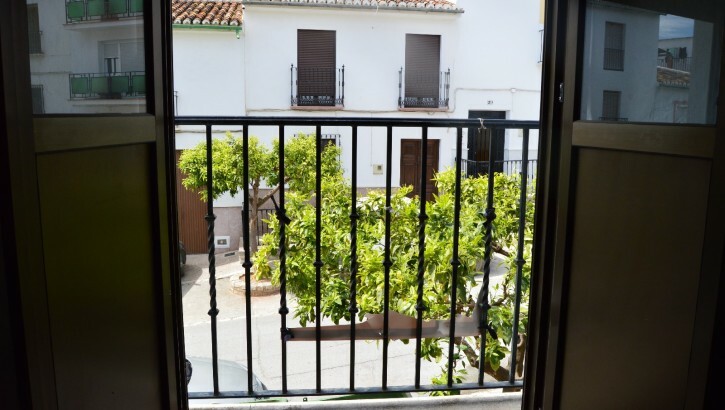 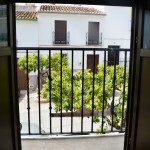 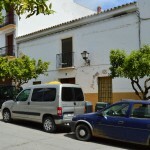 This property is located in a central street in the center of this beautiful Andalusian village of “Valle de Abdalajis”. 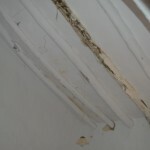 Water and electicity are connected. 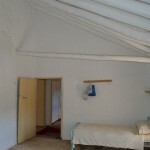 This is a nice property for a large family or a B&B or a boutique hotel. 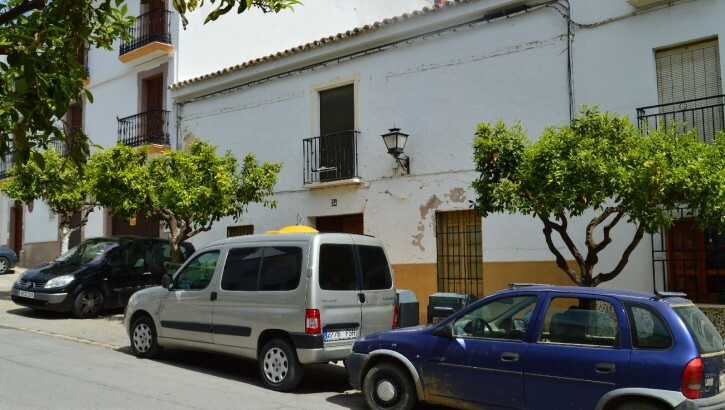 ← AM102 – 2 Houses with an old olive mill ready for renovation.